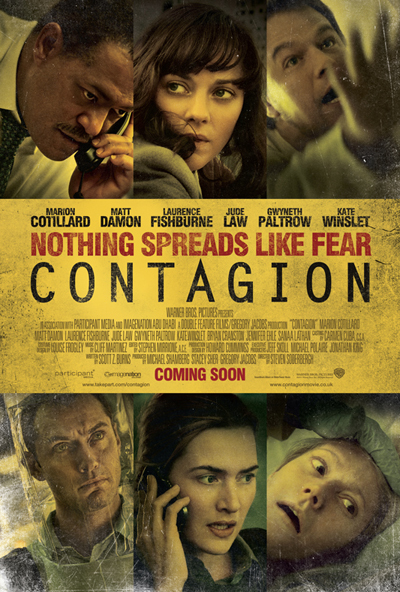 Finally, Warner Bros. has released a poster for Contagion even if it just looks like the character posters just merged into one. If you have missed the trailer then just head over here. Expect to see clips and featurettes over the next couple of months.